Targeted Event - Give your target audience a wine tasting experience. The Wine Pour connects your brand and your target audience at an exclusive wine tasting event and social. 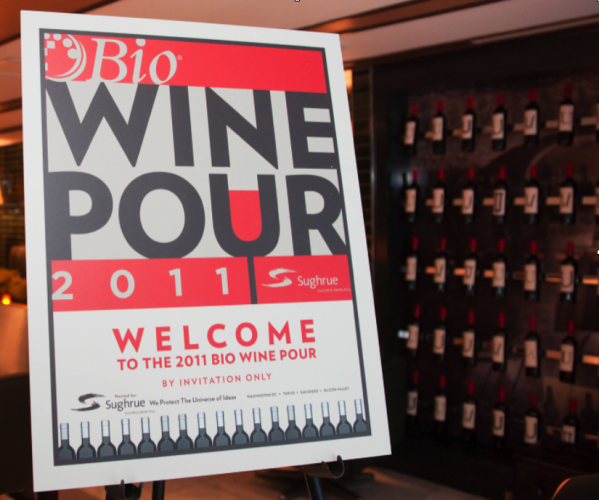 Big and boutique, we bring you a wine tasting event your guests and prospects will always remember. We mix social networking and wine in unexpected and meaningful ways. Guests will gather to sample the world’s finest and unknown wine labels. Rows of wine tasting tables and wine experts will pour and educate your guests and tantalize their pallets. This is an exclusive lifestyle event, which will be remembered by your guests year after year. Brand Emersion - The Wine Pour is a promotion-driven event, which provides unparalleled and unique market reach for your corporate supporters in a relaxed intimate environment. For three hours you will have their focused attention. 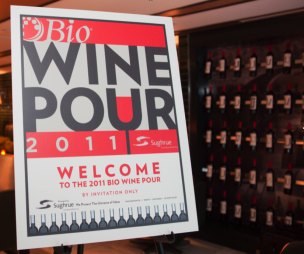 As your targeted prospects and guests enter the Wine Pour, brand ambassadors and welcome signs will greet them. Additional signs will be placed throughout the event providing additional messaging.